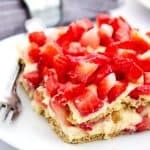 No Bake Strawberry Cheesecake Ice Box Cake is a deliciously simple ice box cake made with graham crackers, a creamy “cheesecake” layer and strawberries. The last few weeks I have been really sick. It’s the sickest I remember being for a period of time, and while I am finally on the mend it is taking a bit longer than I would like. I am one of those people who really hate asking for help and having a hard time accepting it, unless it is from my mom or husband. But everyone else… no thank you. That was until this time. I was so sick I had friends bring meals and gave a long list of to-do’s to the kids. I think I laid on the couch pretty consistently over a week and binge watched all 4 seasons of House of Cards. 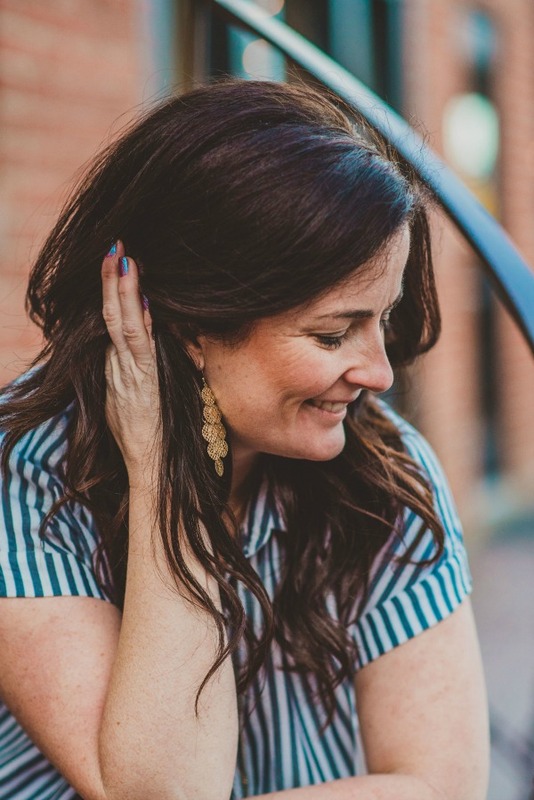 My friend, Erin (blogger from Dinner, Dishes & Dessert) brought us a killer meal one night and for dessert she made Boston Cream Pie Ice Box Cake. I have to admit I have never once made an ice box cake, so my kids were like “What is this? It’s amazing!”. 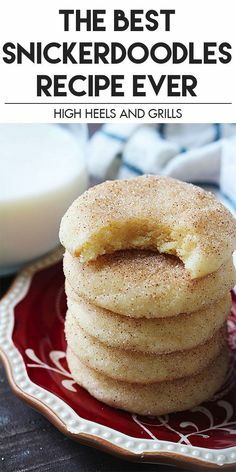 I thought to myself, this is the easiest darn dessert, how come I have never made it?! 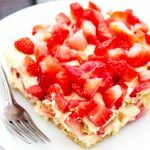 My hubby’s birthday was February 19th and I wasn’t up to par and he knew that – so he went simple on me and requested some sort of berry ice box cake and since I know he loves cream cheese and pudding – I combined the two to make this No Bake Strawberry Cheesecake Ice Box Cake. Now I would say we are ice box addicts. 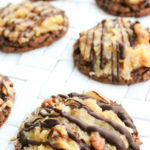 Here are just a few on the list to make soon (tell me which one you would do next): Salted Caramel Oreo Ice Box Cake, Peanut Butter Banana Ice Box Cake, Pistachio Ice Box Cake and my fav, Samoa Ice Box Cake. The hardest part about these cakes is letting them sit in the fridge for a bit, but in the mean time you can always lick the bowl clean. 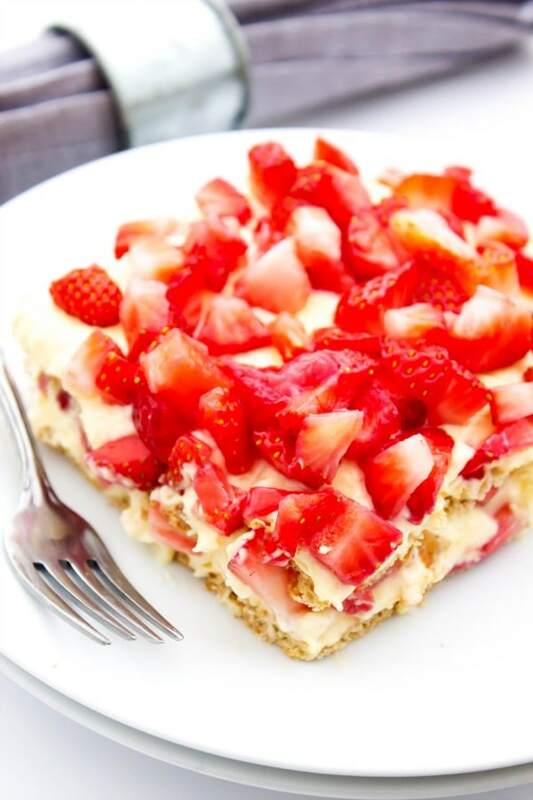 How do you make No Bake Strawberry Cheesecake Ice Box Cake? Prepare whipped topping using a hand mixer and whisking heavy cream until you have soft peaks. Gently fold in powdered sugar and vanilla, and whisk again until stiff peaks form. In a large bowl mix together 2 boxes of pudding mix with 3 cups of milk. The add in cream cheese and beat until well combined and smooth. Gently fold in the prepared whipped cream or Cool Whip. Take half of the pudding/cream cheese mixture and spread over the first layer of graham crackers. 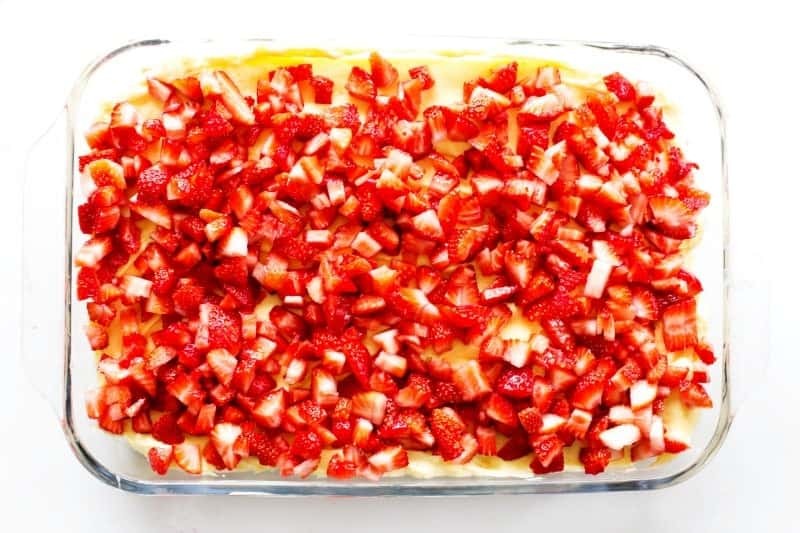 Cover with 1/2 of the strawberries. Top strawberries with another layer of graham crackers. Fitting to the pan just like instructed above in the first step. Repeat with pudding and strawberries. 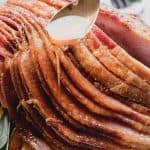 Cover with plastic wrap or foil & place in the fridge for 4-6 hours to chill and allow pudding to set. KitchenAid Mixer: I love my KitchenAid mixer and use it almost daily. 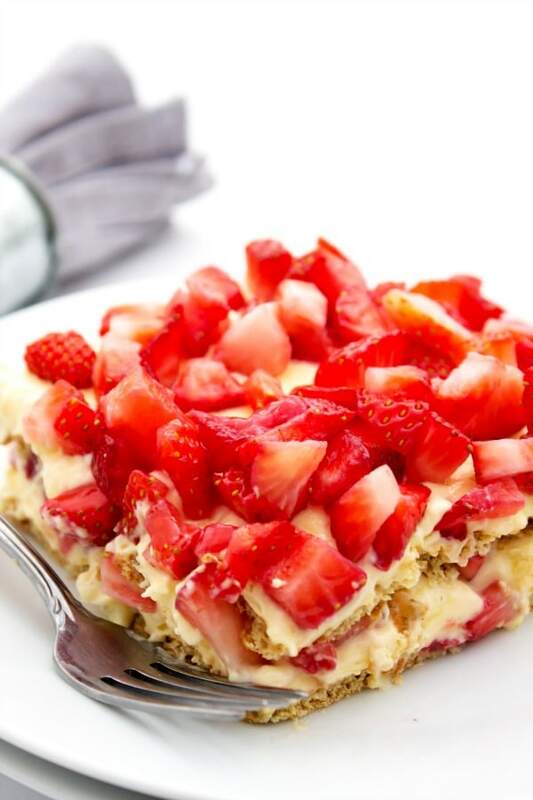 A deliciously simple layered ice box cake made with graham crackers, a creamy vanilla "cheesecake" layer and fresh strawberries. 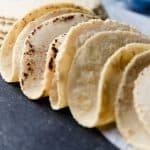 Easy to make and devour. 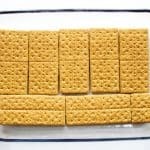 Line a 13x9 inch baking dish with a single layer of graham crackers. If you need to fill in a few spots, break then into small pieces to cover the bottom. Prepare whipped topping using a hand mixer and whisking heavy cream until you have soft peaks. Gently fold in powdered sugar and vanilla, and whisk again until stiff peaks form. Set aside. In a large bowl mix together 2 boxes of pudding mix with 3 cups of milk. Beat until well combined. 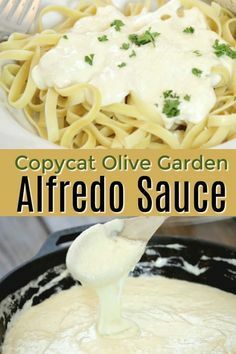 The add in cream cheese and beat until well combined and smooth. Gently fold in the prepared whipped cream or Cool Whip. Take half of the pudding/cream cheese mixture and spread over the first layer of graham crackers. 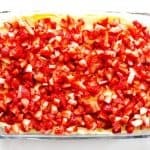 Cover with 1/2 of the strawberries. 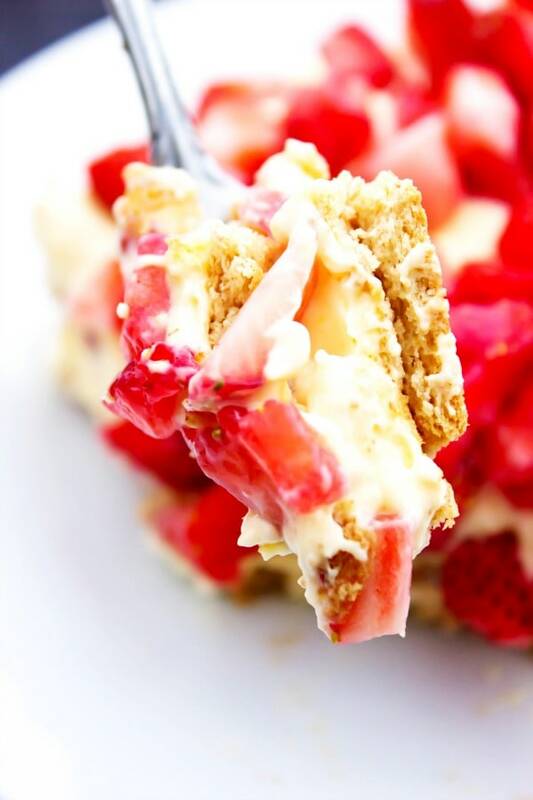 Top strawberries with another layer of graham crackers. Fitting to the pan just like instructed above in the first step. Cover with plastic wrap or foil & place in fridge for 4-6 hours to chill and allow pudding to set.. So glad your family liked it!! You know I will help out anytime, love your version! Looks amazing! I love strawberry cheesecake. I love cheesecake desserts and I literally JUST bought a container of fresh strawberries. SCORE! This recipe has my name written all over it, Sandra. Thank you! I’m so sorry to hear you were sick, Sandra! I’m the same way too…I have trouble accepting help from people or asking for it. That’s so nice that your friend brought you a meal, and that the dessert inspired this ice box cake. This is right up my alley because I love no-bake cheesecake! 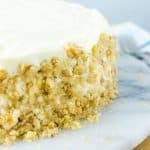 This looks so good and I’ve never made an ice box cake either – but will need to give one a try! So great when you have friends close by that can help out in a time of need! This dessert looks great! 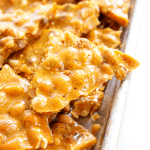 I’m all about no bake treats especially during the summer! 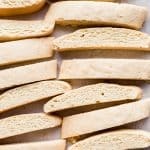 So easy and fantastic! Me too! Hope you enjoy this one. Looks like a sweet treat for spring! My kids will really enjoy this! It is perfect for Spring, I hope they like it! Ice-box cakes are so much fun to make and so no-fuss!! Love this berry version for the spring!! They really are great! I hope you enjoy! I am drooling over this! Looks so inviting! Had my attention at no-bake. This was delicious last night! My family is already asking for me to make it again this weekend. I can’t wait for freshly picked strawberries. I’m so glad your family enjoyed it! Fresh picked strawberries will be delicious with this for sure. I love no-bake recipes! I’ll be making this all summer long!